VarniClean® is a powerful cleaner designed to remove varnish, sludge and contamination from hydraulic systems. This buildup causes equipment valves to stick and gum up, causing downtime for repairs and lost productivity, higher energy and maintenance costs, and a restriction in oil flow because of clogged filters. When applied to equipment, VarniClean® removes the existing varnish and sludge buildup and eliminates valve sticking and poor servo performance. After draining VarniClean® from your hydraulic system, refill it with one of our recommended hydraulic oils containing VarniShield®, our proprietary varnish additive. This will protect your system from future buildup and reduce maintenance and downtime. Increased productivity due to shortened cycling times. 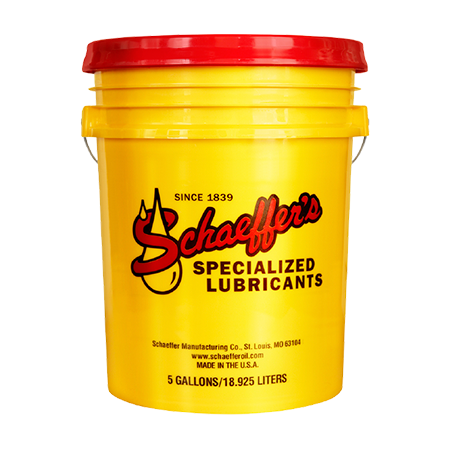 Compatible with petroleum based lubricants. Compatible with common seal materials.